Commercial Bank of Dubai announced the appointment of Khaled Rasheed Al Hammadi as its new Head of Sales and Distribution. The appointment is in line with the Bank’s Emiratisation strategy. Al Hamadi has more than 20 years of experience in the financial industry. In his new position, he will be responsible for the sales and service performance of the Bank’s branches network and its day-to-day operation. 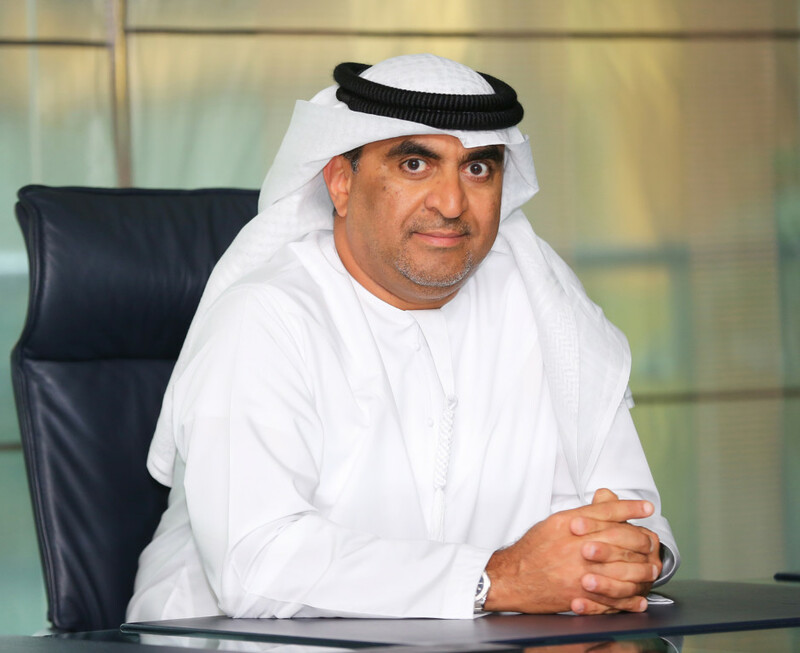 Before joining CBD Al Hammadi was the Head of Distribution for Dubai and Northern Emirates in the Personal Banking Group of First Abu Dhabi Bank (FAB). Previously he spend over 17 years with HSBC and served as Deputy Head of Branches in Retail Banking and Regional Head of Amanah. Khaled received his Bachelor of Science degree from Virginia Commonwealth University in the US. Currently, CBD boasts an Emiratisation ratio of 41 per cent.